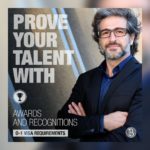 The O visa is for people with extraordinary abilities in the world of the arts, film and television, sports, science, education and business. 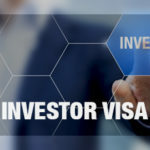 – To obtain this visa, it is necessary that a company or agent hires the immigrant. 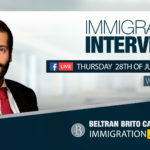 It is very important that the applicant is staying legally in the country and that he or she has never entered without visa. 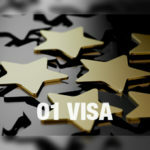 O-1A: This visa is specialized for people with extraordinary talents in fields such as science, education, business and sports. It is not necessary to have won a Nobel Prize, but it is true that you must have a record of excellent work. 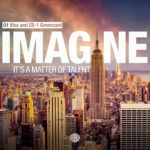 O-1B: Dedicated to people with an extraordinary talent for acting or creating art. In this case, artists must prove that they have achieved distinction within their field. People who work in the world of cinema or television must have an outstanding reputation as professionals. 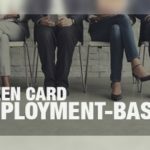 How can exceptionality be demonstrated in order to obtain an O1B visa? Through prestigious awards, reviews in the press, contracts, evidence of commercial success or high income. O-2: It is a derivative visa for the companion of the O1 visa holder. 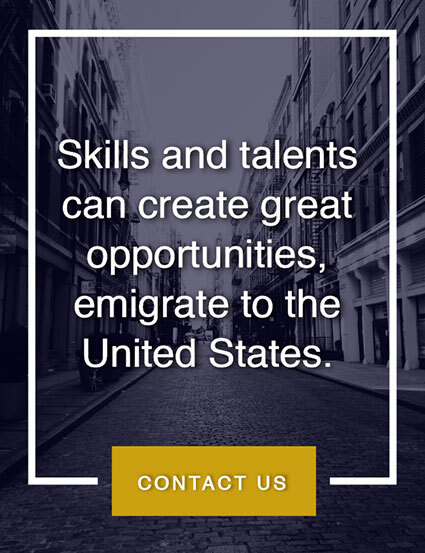 It is granted to people who are essential to the bearer of the O1 visa. This visa is only for sports and artistic fields. O3: It is for the spouse and the unmarried children (under 21 years of age) of the O-1 visa holder. They may travel to the United States but cannot work in that country. 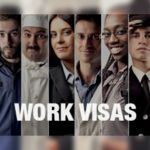 The O visa holder may request a B1 visa for their domestic employees, provided they meet the requirements. The O visa is initially granted for three years. Upon expiration it is automatically renewed until its holder finishes his or her working period. 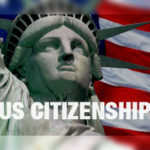 The O visa has a great advantage when compared, for example, to the H-1B, because it does not have a limited annual quota.